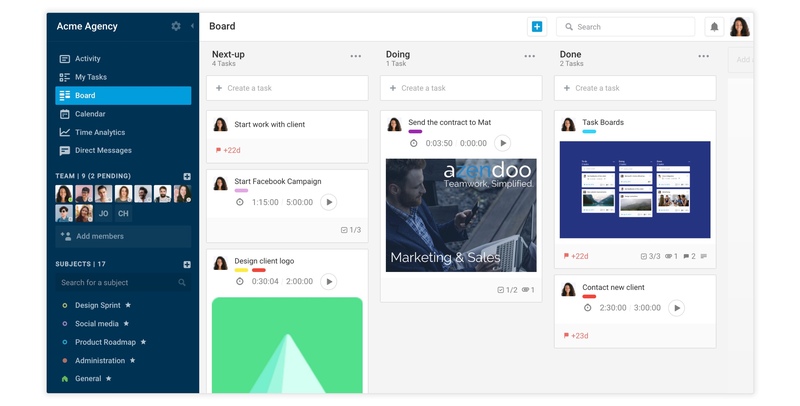 Organizing your work in Boards in Azendoo might be a bit daunting, not knowing where or how to start. Whether you are facing existing subjects with tasks to organize or willing to start new subject to organize your work differently, read on to learn about the best practices! 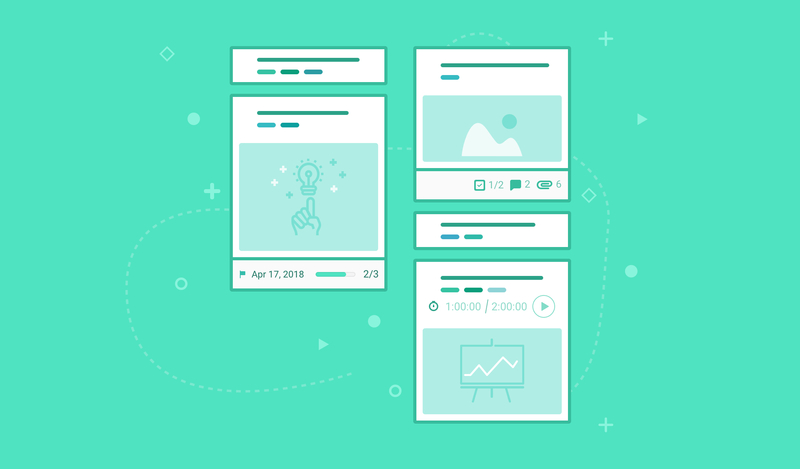 To get started with a project or a simple team process, create a new “Subject”, or pick one that you want to organize and click on the board view. The board view is inspired by the Agile methodology and can be applied to almost any processes or workflow. The concept is to divide your work into columns that correspond to statuses and move your tasks from left to right as it goes through these statuses. Usually the tasks with highest priority are placed on the top of the columns. Once the task has reached the far right column, you it usually means you can mark it as completed, which will make the task disappear from the board view so you can focus on what’s next. If your team already had tasks, drag and drop them to their appropriate column. If you didn’t have tasks, create new ones (or import them from another app) in either column or share tasks from other subjects to this subject to see it show in the board view. 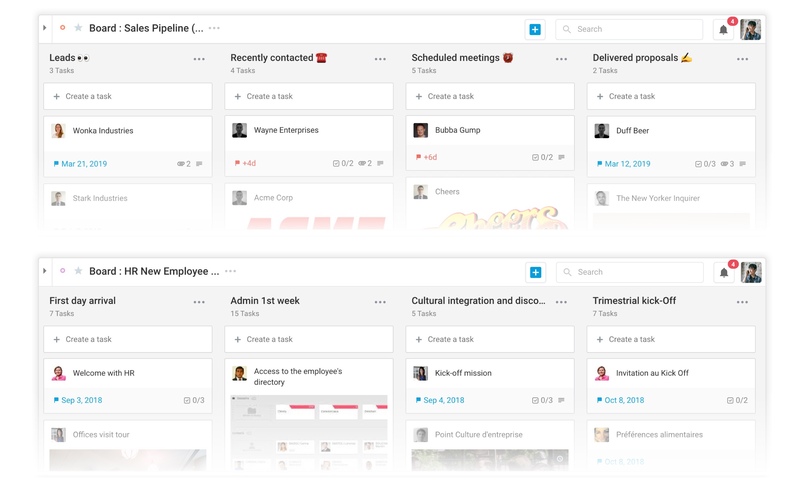 You can always reorganize your tasks via drag&drop to move them across columns and within a column. 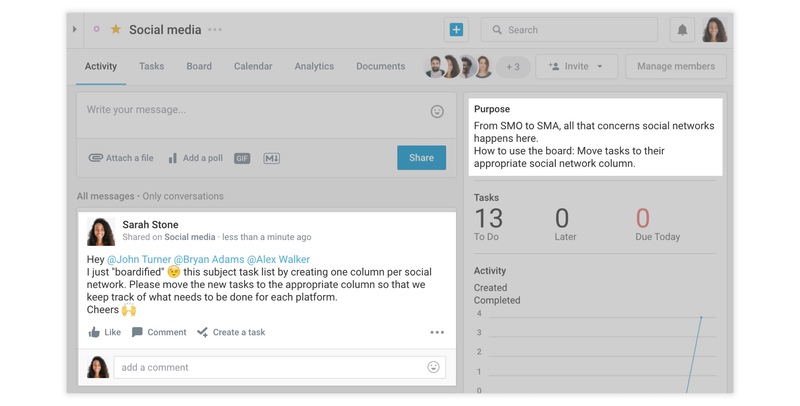 You can assign the tasks to the right team members directly from the board view to make sure each task is accounted for. The assignee is responsible to see the task through the process and completed by the due date if any. Once your board has a few tasks, add images to the task card to make your board more visual. Open a task and upload an image. The last image uploaded will appear on the board view. Make sure to invite the team members directly concerned by the subject as subject members. You can also explain how the board is supposed to be used by editing the subject description, or start a conversation and @mention your coworkers. It is also a good idea to have someone “maintain” the board by moving tasks to their appropriate statuses if people don’t do it themselves each time. This could be a daily or weekly check up to have the board up-to-date at all times. Azendoo tasks can be shared onto multiple subjects. That means that one task can be present in multiple boards at the same time. This is particularly useful when managing different processes simultaneously. The tasks shared on multiple subjects will have the subjects displayed as colored labels under the task title. This makes it easier to identify which task is shared elsewhere, and you can hover the label to display the subject title. Cherry on the cake, you can jump from one task board to another by clicking on the colored tag. The board view is also available for your own tasks (assigned to you). You can set a custom workflow or categorize your tasks easily with columns.